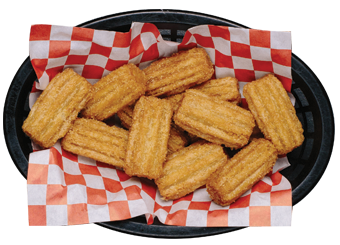 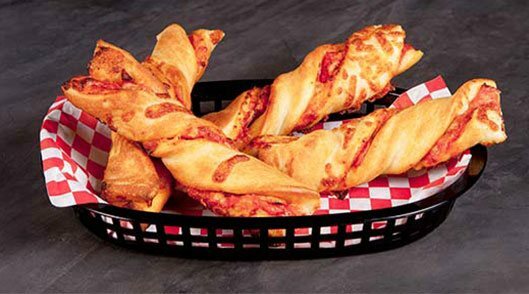 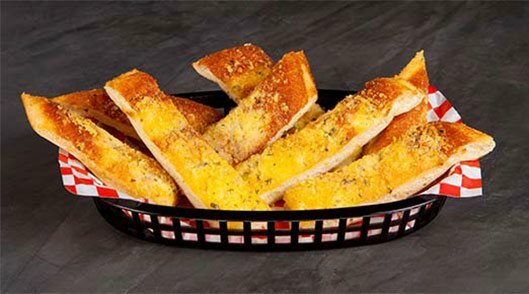 What's Cooking at Shakey's Anaheim? 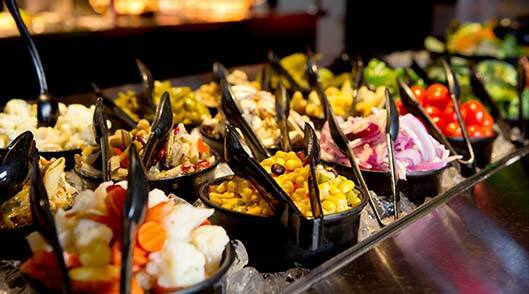 Planning a trip to Disneyland? 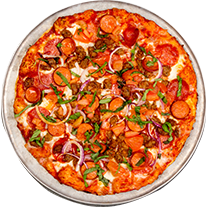 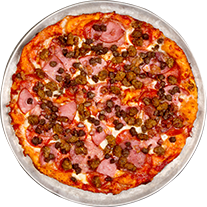 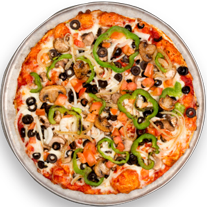 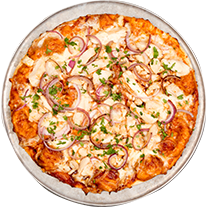 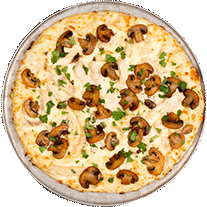 You’ll need to eat, and our pizza is some of the best in the area! 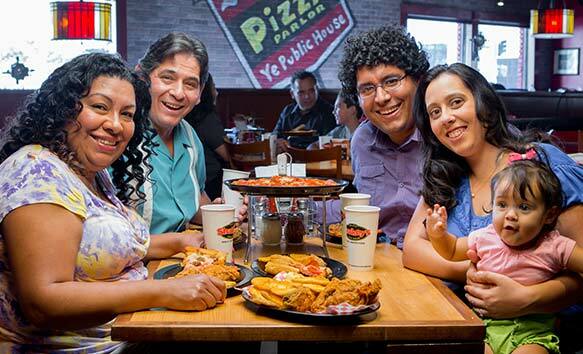 Join us in our family-friendly Anaheim restaurant, which is located near the Disneyland Park and Downtown Disneyland. 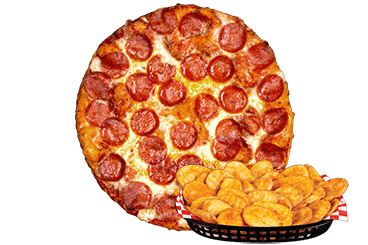 We’re also close to the Anaheim Gardenwalk. 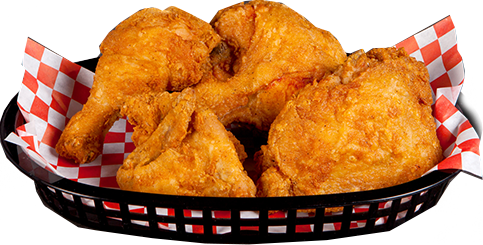 We hope you’ll swing through the next time you’re in town. 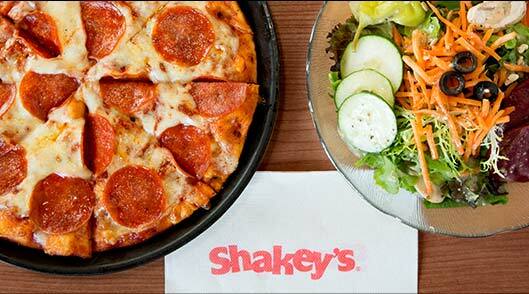 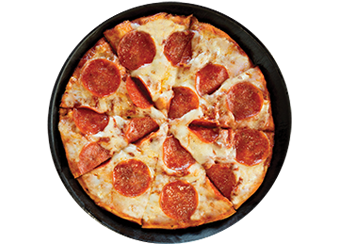 Only 2 miles away from Disneyland Park, Shakey's Anaheim is the place to stop for delicious pizzas and more. 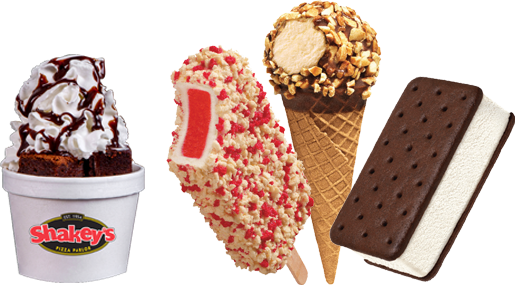 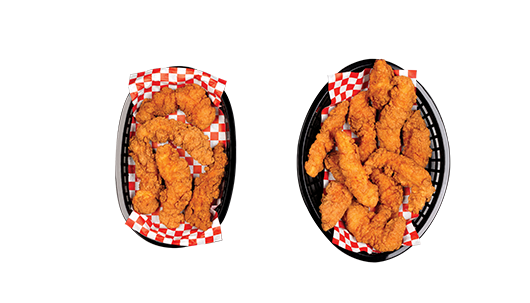 Our family friendly location is one of the best places to eat in Anaheim and a popular restaurant around Disneyland. 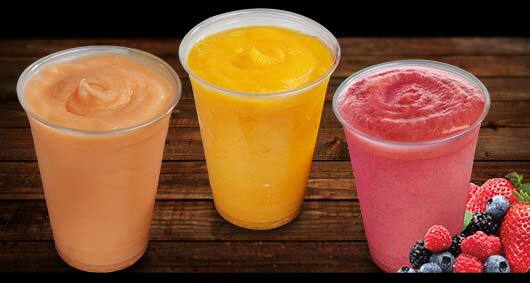 On your way in or out of Disneyland? 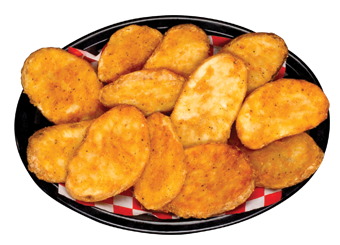 Or just wanting to try something different? 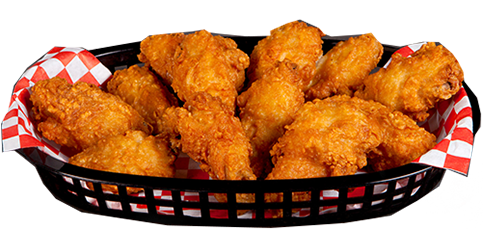 Stop at Shakey's for fried chicken wings with your choice of dipping sauce. 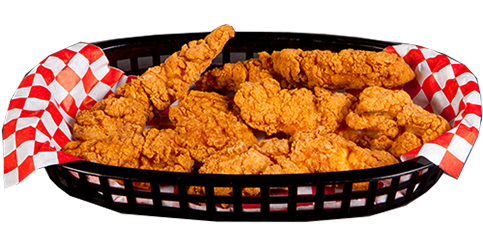 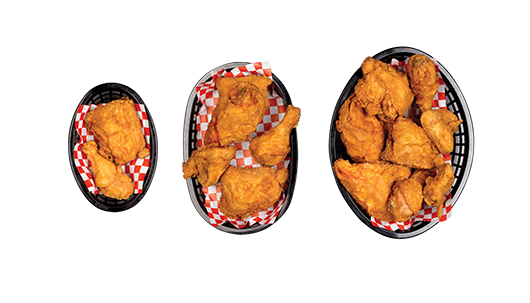 For golden brown perfection, try our Golden Fried Chicken, hand breaded in our secret recipe. 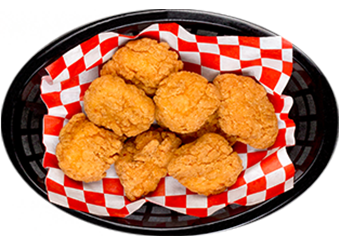 If you couldn't resist all the food booths and snacks inside Disneyland, then all you need is a delicious side to fill you up. 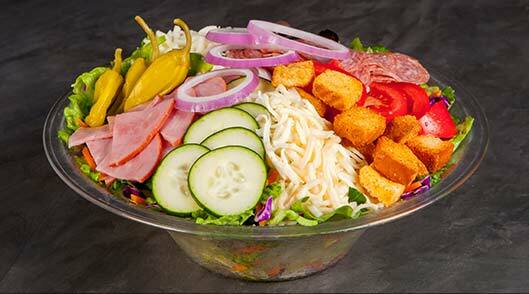 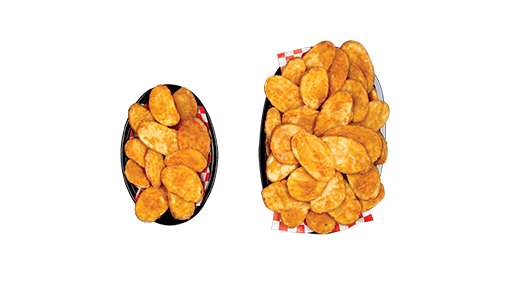 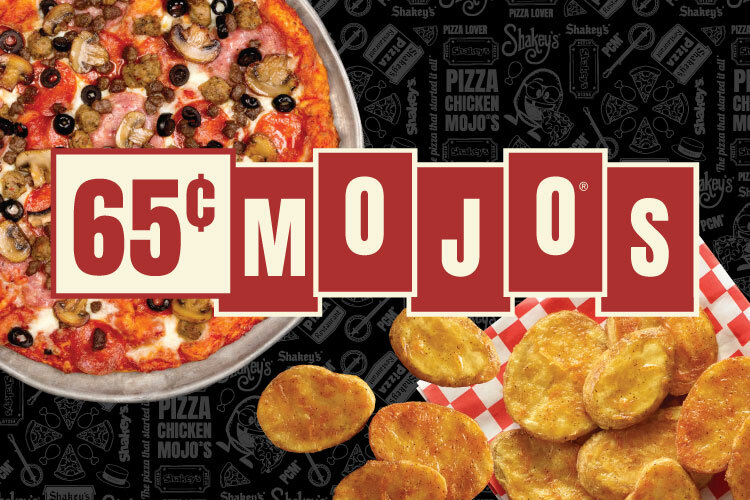 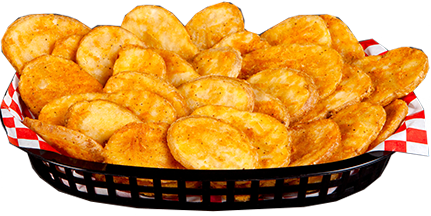 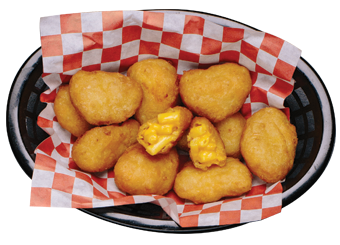 Try our famous Mojo Potatoes or go extra light with our Unlimited Salad Bar. 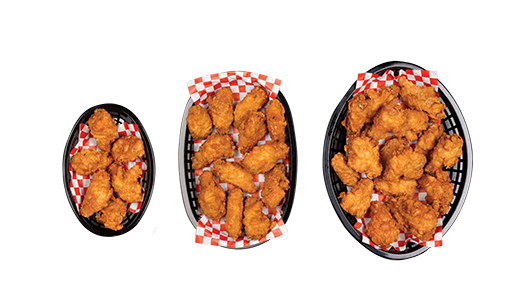 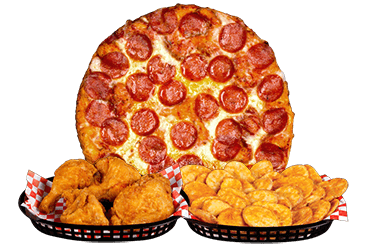 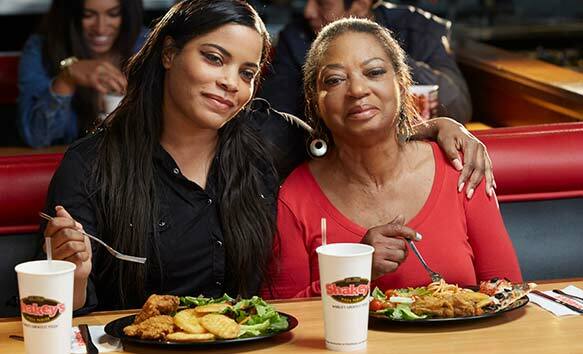  Shakey's Bunch of Lunch hours are 11 am to 2 pm, so be sure to try the best deal amongst Anaheim restaurants. 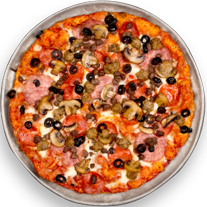 Located right off the Santa Ana Freeway, our Anaheim location is ideal to stop on your way to Disneyland Resort. 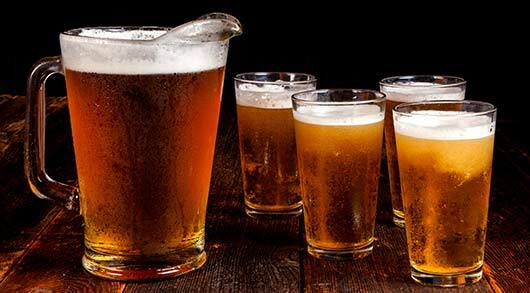 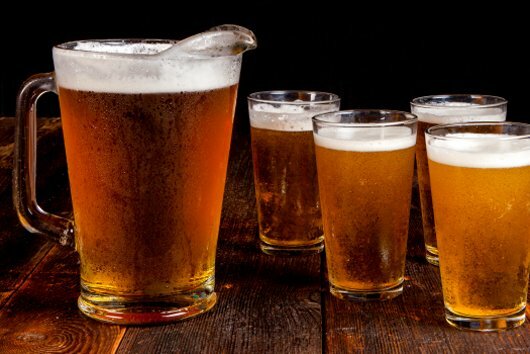 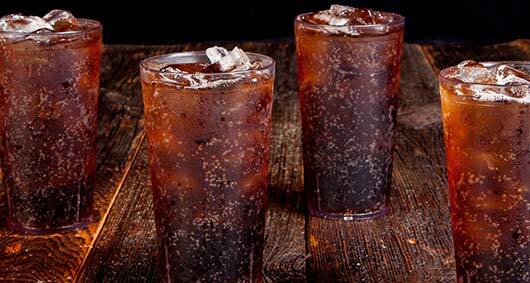 If you're looking for a more adult happy hour than Disneyland has to offer, try our Shakey's Anaheim location for beer specials and a wide array of domestic drafts. 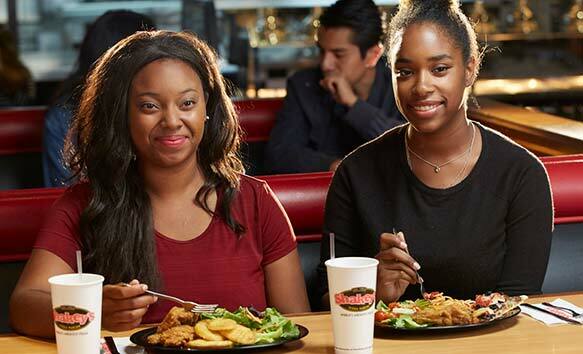 You can also enjoy other discounted menu items.